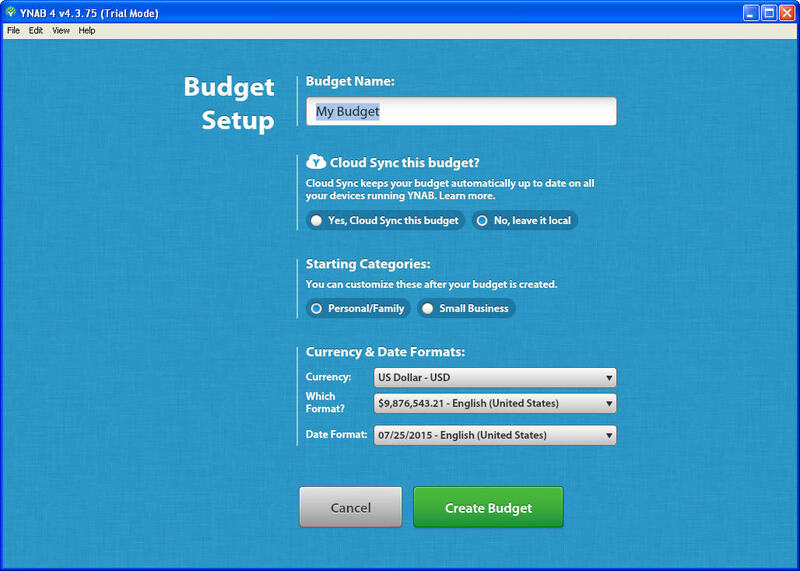 Good personal finance and budgeting software helps users control their spending and manage household money. 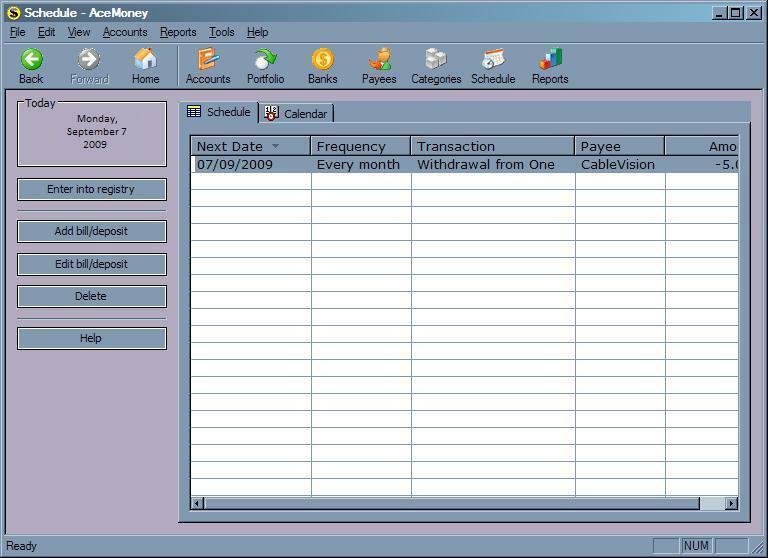 Finding the right accounting program is not an easy task, especially for the starters, so we tried to analyze and describe all important features which will be handy for any user. 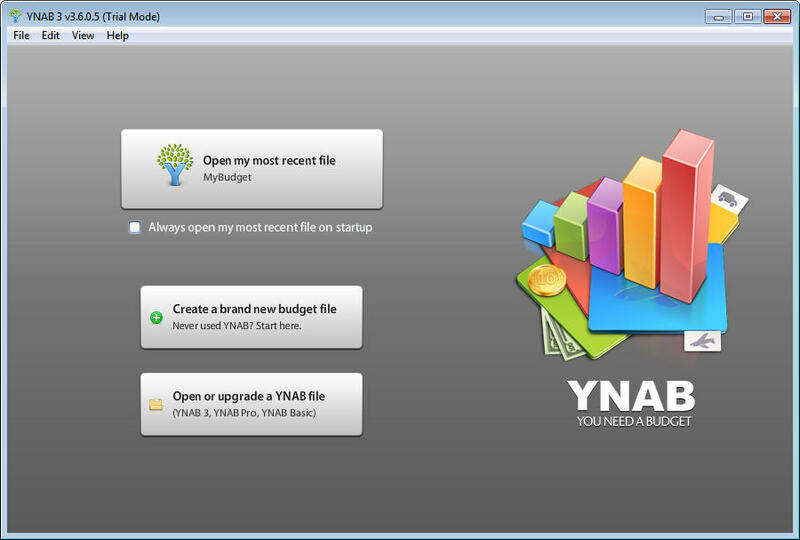 YNAB is free personal budget planning software for Windows, Mac, iOS and Android users. 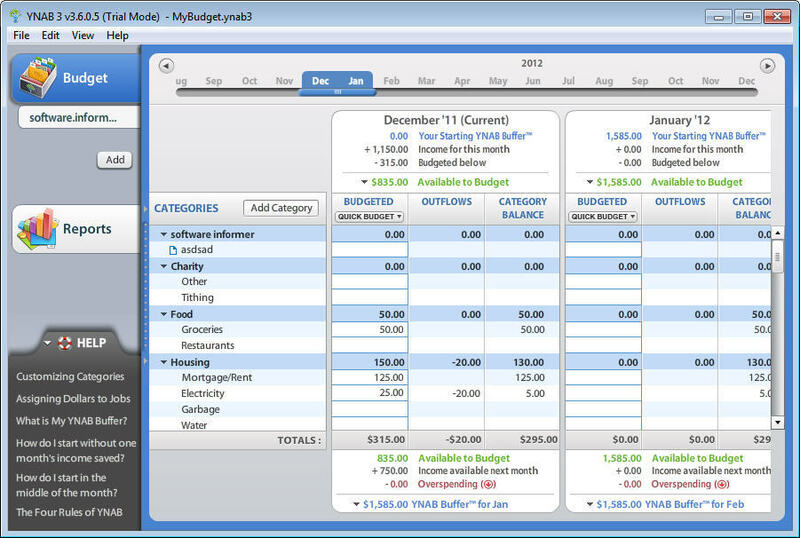 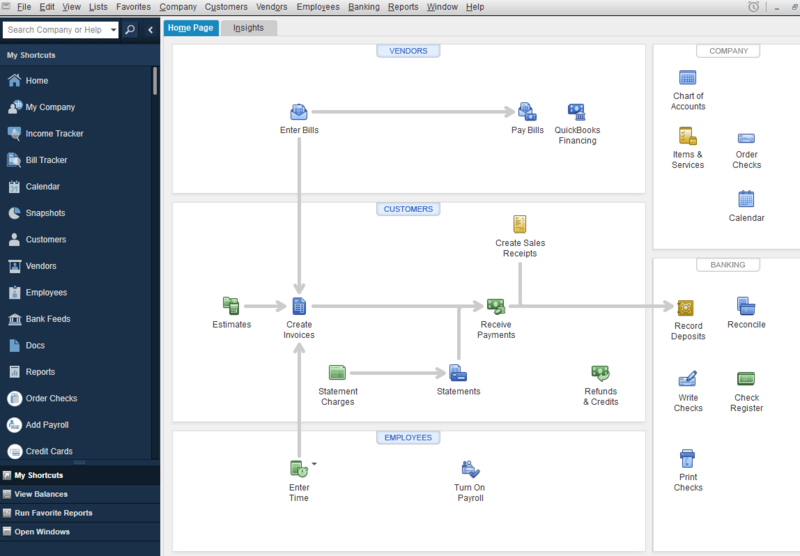 It provides real-time access to user data, setting and tracking budget goals. 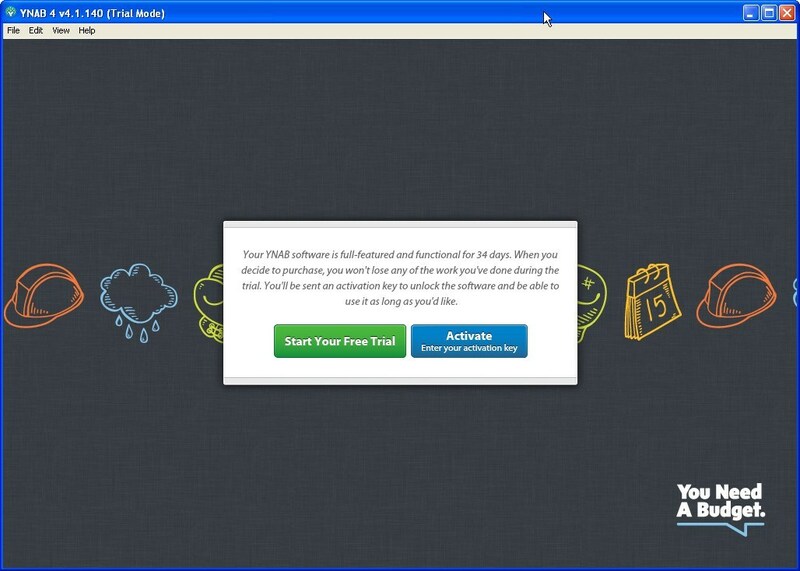 There's a 30-day trial version, then you have to purchase the program for $7.99 per month. 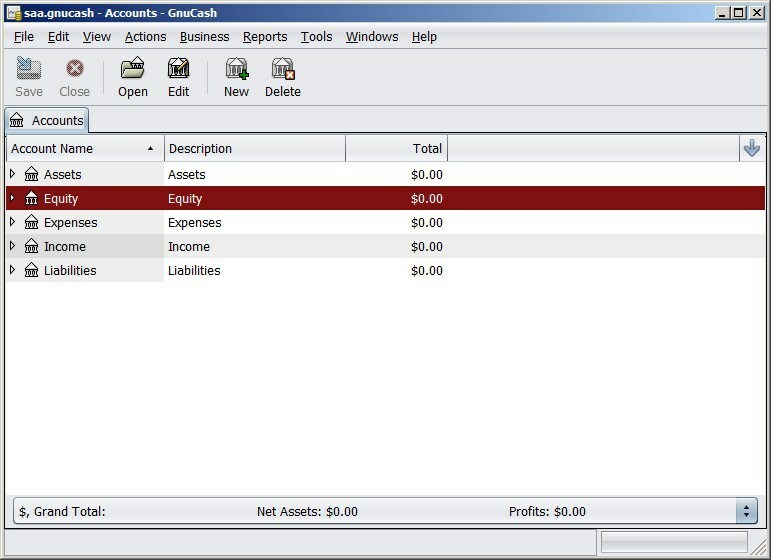 No tools to track stocks, funds, etc. 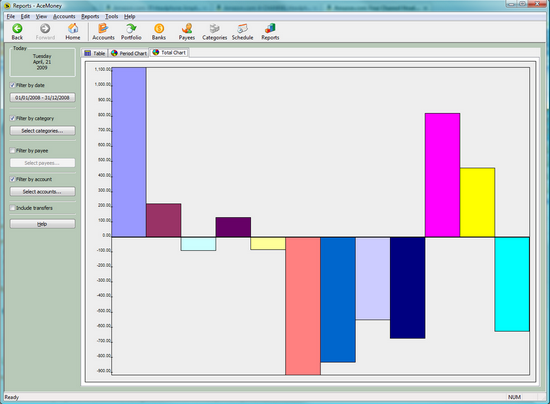 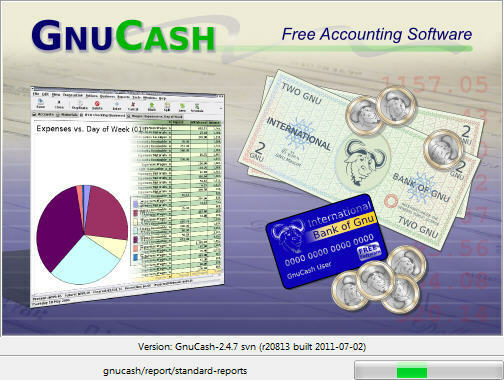 GnuCash is a personal and small-business financial accounting program. 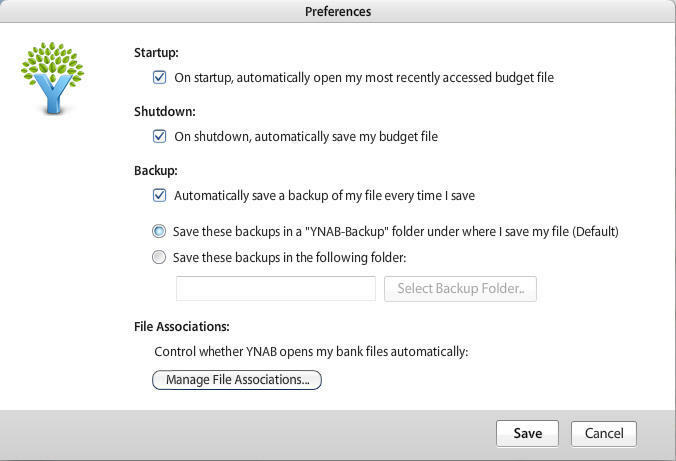 It is freely licensed under the GNU GPL and available for GNU/Linux, BSD, Solaris, Android, Mac OS X, and Microsoft Windows. 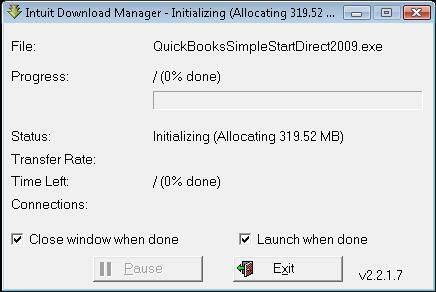 This tool is based on professional accounting principles to ensure balanced books and accurate reports. 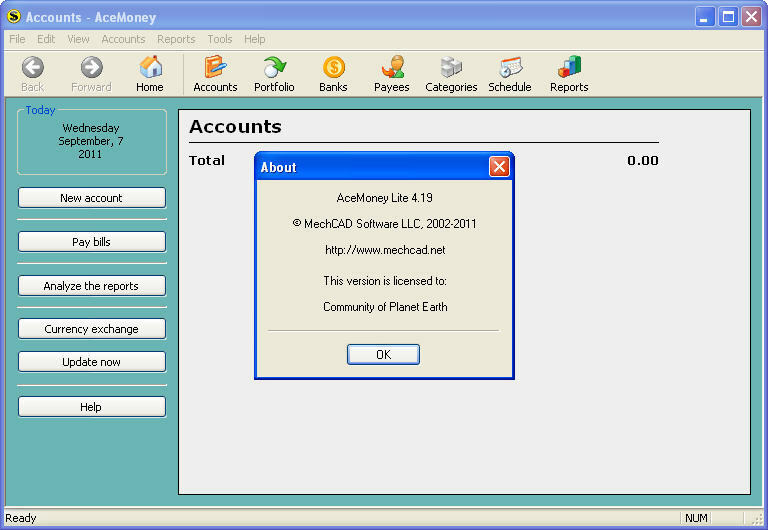 Money Manager Ex is free, easy-to-use personal finance software. 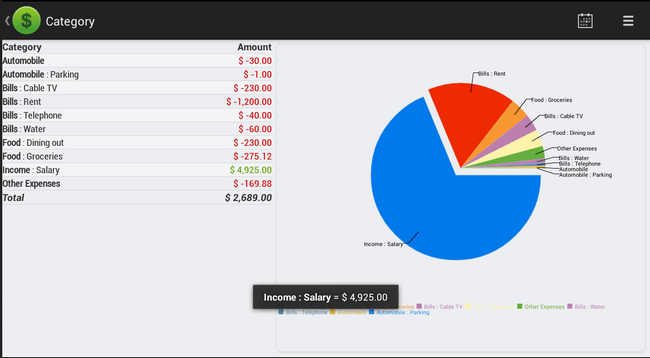 Organize your finances and keep track of where, when and how the money goes. 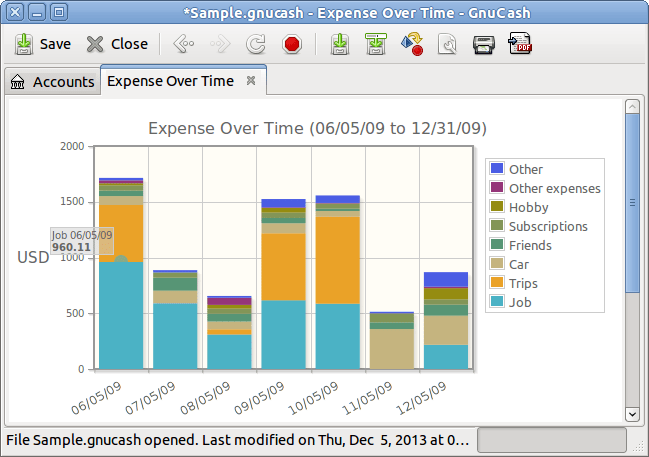 It's open source and available for Windows, macOS, and Linux. 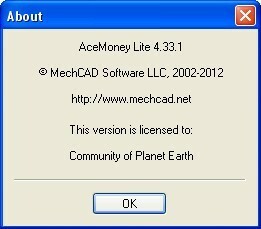 AceMoney Lite is a freeware personal finance manager and supports all the features required for home or even small-business accounting needs. 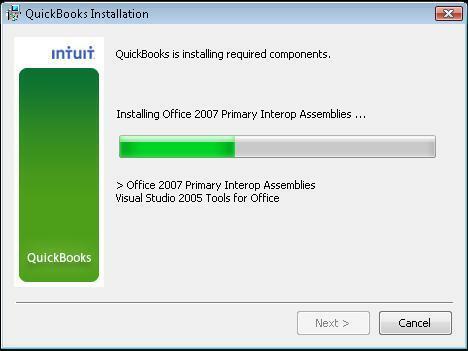 It works on Windows XP or higher and Mac OS X or higher. 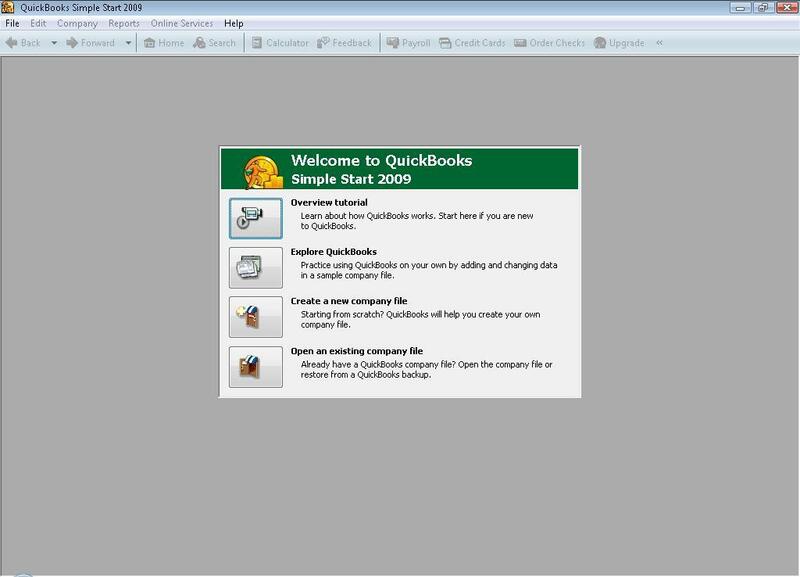 QuickBooks Pro is an accounting solution which offers such functionalities as account payable & receivable, project accounting and expense management. 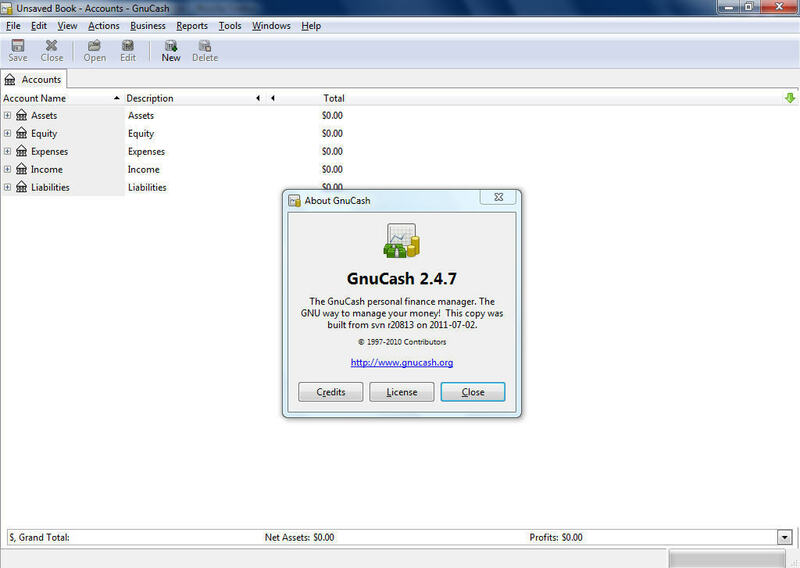 It works on Windows 7 and higher, Linux, Android, and iOS. 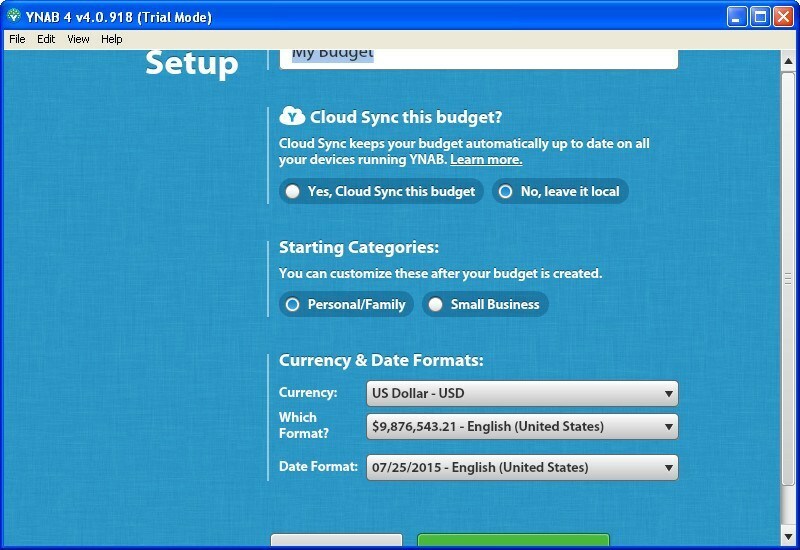 Try the free version for 30 days, than purchase it for $199 per year. 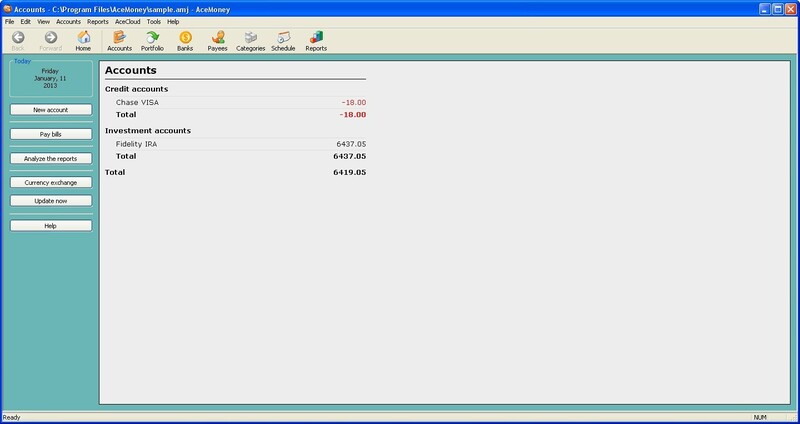 We have tested popular personal finance programs which help in organizing your budget and getting details about your expenses. 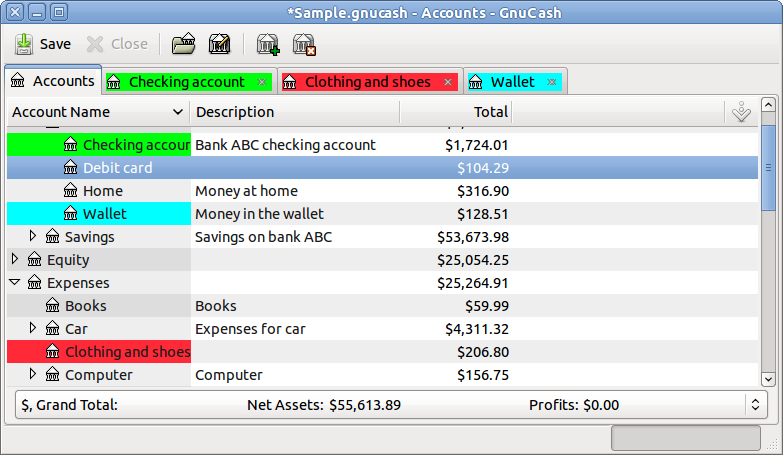 Number one goes to GnuGash that is completely free and to QuickBooks Pro that is quite costly but feature-rich. 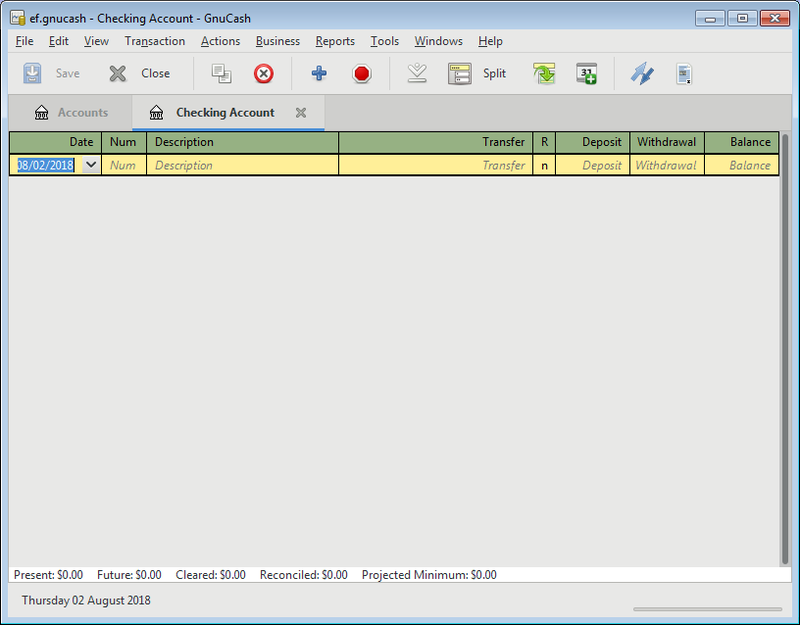 These are five personal finance apps for your Windows PC, if you use other budgeting programs than listed in this article - you are welcome to name them.